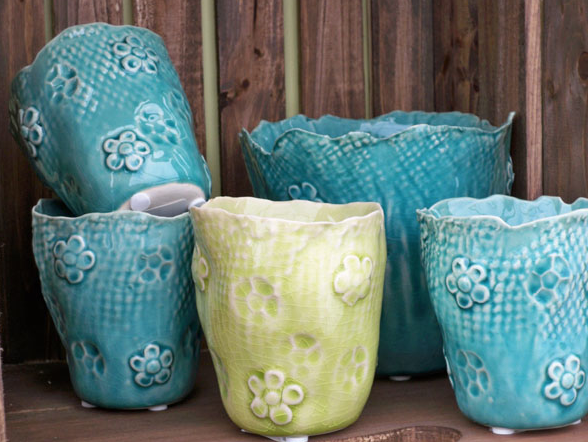 Pottery for your home & garden. 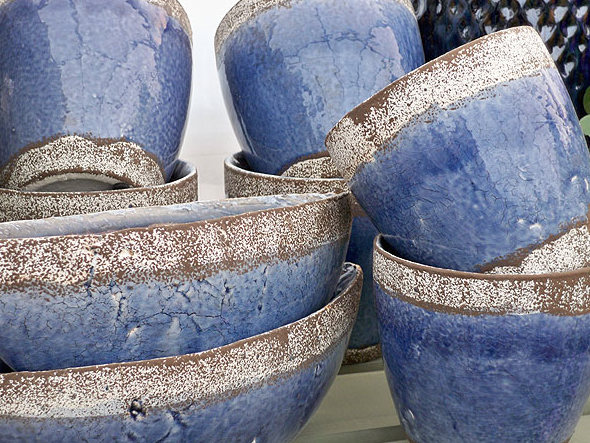 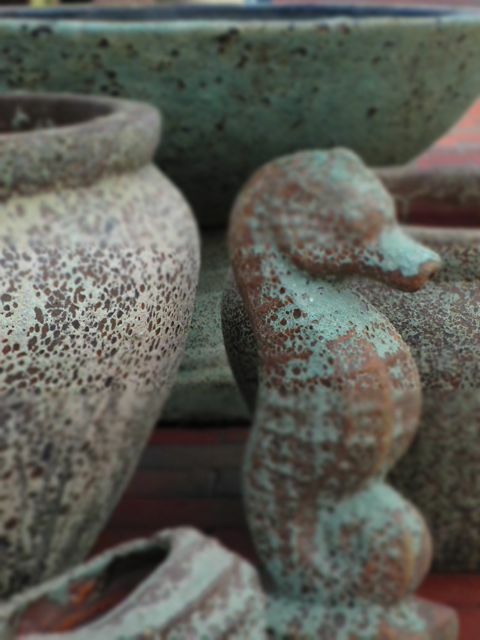 We offer a vast selection of pottery in an array of unique colors, tones and texture from around the world. 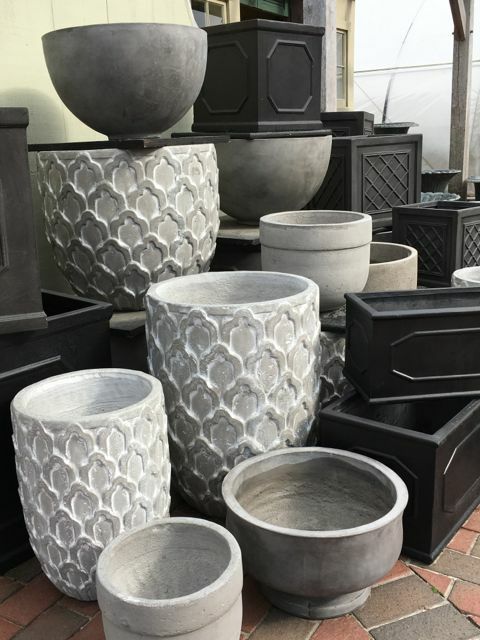 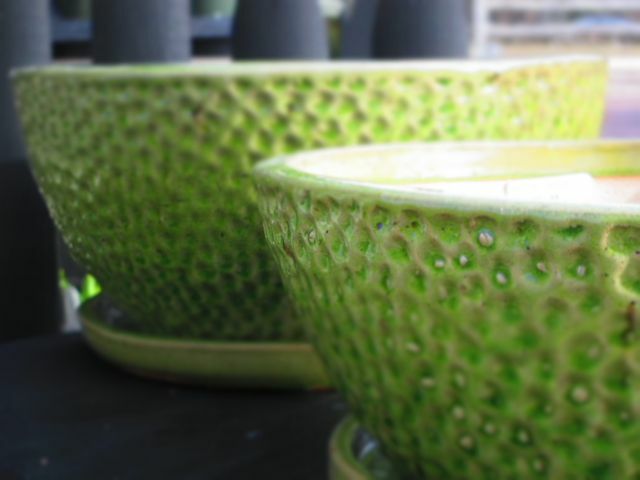 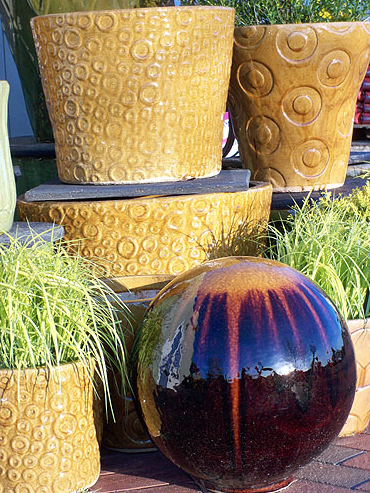 Our collection of glazes, styles and shapes are sure to add accent to any home or garden.